You don't have to live in the Phoenix area very long before you start hearing about snowbirds. Snowbirds aren't really birds at all. Snowbirds are people who come to the Phoenix area and other parts of Sunbelt for part of the year to escape the harsh winters where they live. Snowbirds are typically retirees, and they have the freedom to be gone from their main place of residence for months at a time. They buy or rent homes, condos, or apartments in the Phoenix area. Snowbird season in the Phoenix area is usually from October or November through April or May. Then they pack up and head up north to home, where the summers are more tolerable. Snowbirds are not to be confused with residents of the Phoenix area who are retired. They might have at one time been snowbirds, but they lose that designation when they move permanently to the Phoenix area. The same things that draw snowbirds in the winter make Phoenix a top-of-the-list permanent retirement area. Some people don't like to be called snowbirds and take it as a derisive term. The phrase "winter visitor" is probably less offensive. Sun City, the famous retiree mecca in the Phoenix area, offers furnished house and condos for rent for snowbirds. The website Arizona Snowbird has furnished listings all over the area. East Mesa and Apache Junction are two choices for snowbirds who like the RV life. Golfing in the mild weather of Phoenix in the winter is right up there at the top of the list of draws for snowbirds. From December through February, afternoon highs typically reach 68 to 72 degrees Fahrenheit, and the sun is a pretty dependable companion. That's called perfect golf weather. Snowbirds have more than 200 gorgeous golf courses to choose from, including renowned ones like Troon North and TPC Stadium. For snowbirds who love baseball, there's Cactus League Spring Training every February and March. You just can't beat (relatively) cheap tickets and great watching weather for 200 games played by 15 Major League teams across the Phoenix area. During snowbird season, the population of the Phoenix area balloons, and the effects are noticeable. When the snowbirds are in town, restaurants seem more crowded, especially during the early dinner hours. 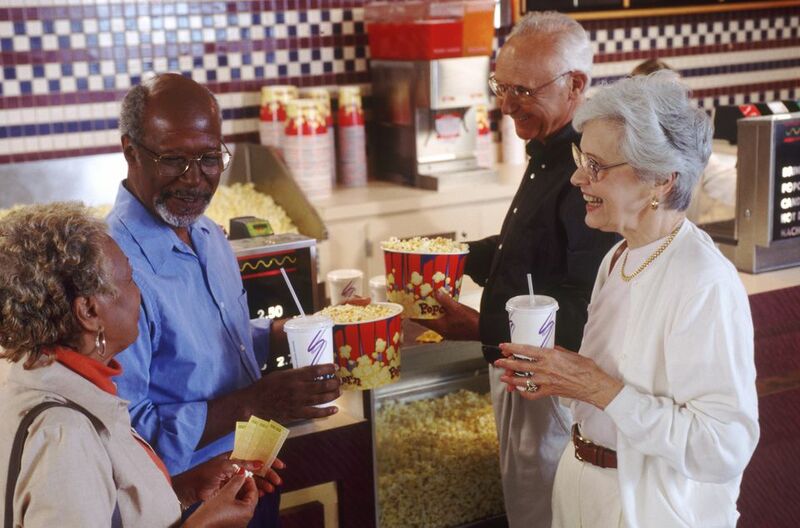 Snowbirds spend money in Phoenix, pay real estate taxes, shop, go to the theater and the symphony, and volunteer. Some of them may call Phoenix their primary home for tax purposes. Other make sure that they spend less than 180 days in Phoenix so their residency is not in question. Regardless, snowbirds add significantly to the economy of the region. Long-term lodging is at a premium in the Phoenix area during the winter. If you are planning a trip to Phoenix and prefer a vacation rental to a hotel, you have a better chance of finding one between April and October when some snowbirds who own their residences list their houses, condos, or apartments for rent while they are at their home in the North.